For over three years, Uber, the ride-hailing app, has been fighting for its place in Costa Rica, battling government inaction and the verbal and physical abuse of the red or formal taxis. This week, the government of Carlos Alvarado presented a legislative bill to formalize Uber in the market. For this, the company alters its clients that bill, as presented, would limit the supply of vehicles, double the waiting times and even cause no cars available, depending on the time and place. “Limiting the number of Collaborating Partners available puts an artificial cap on the offer, which we have been able to efficiently meet the demand of the service of 783,000 users from different areas of the country”, highlights an email sent by Uber. “This could result in waiting times doubling or, even worse, no vehicles available in different areas and peak hours,” said the email. 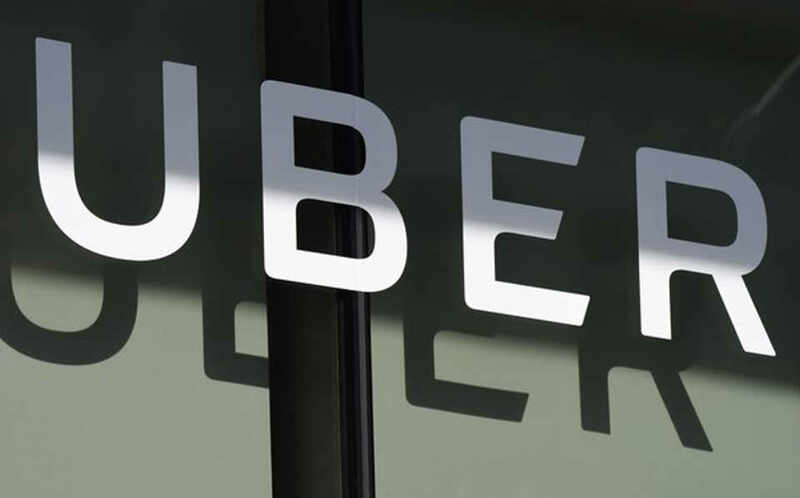 Uber criticizes the government’s proposal, in particular, that drivers must register as independent workers before the Caja Costarricense de Seguro Social (CCSS) or Caja and as taxpayers in the Ministerio de Hacienda, which would cause the service to be more expensive. “It is the task of the Legislative Assembly to contemplate all projects and initiate inclusive discussions that result in an innovative project that promotes the opportunities of the future and not the limitations of the past,” the company added. The Proyecto de Reforma al Sistema de Transporte Remunerado de Personas y Regulación de las Empresas de Plataformas Tecnológicas de Transportes – a mouthful – would include Uber to add the Value Added Tax (VAT) or , like the collection of the 13% tax on the added value (IVA) – Impuesto sobre el Valor Agregado (IVA) in Spanish – among other taxes. 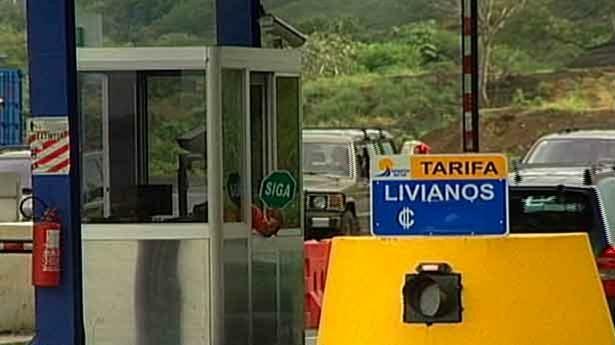 The proposal also calls for drivers would pay an annual fee of US$35 plus US$200 for each vehicle. 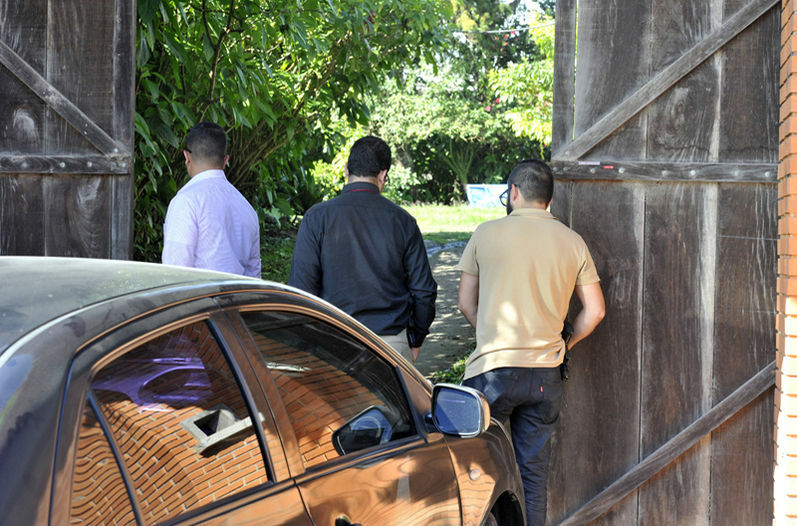 In addition, the plan states that Uber would have to pay ¢8.3 billion colones (about US$13.5 million dollars) to register with the State for having operated before the service was regulated in the country.